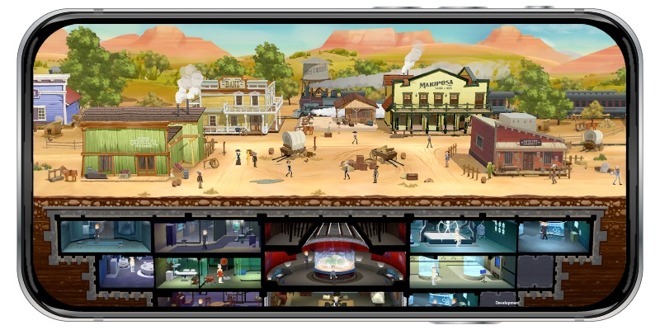 Warner Bros. Interactive Entertainment has opened up pre-registrations for "Westworld," a mobile game based on the popular HBO drama scheduled for release in April that tasks players with managing the ill-fated theme park and its automaton residents. Produced by WB Games San Francisco and Kilter Films and developed by Behaviour Interactive, the game puts players in the role of a new trainee for Delos, the company that controls Westworld and other parks. Using the Delos Park Training Simulation, the trainee has to operate the various elements of the park to keep guests happy, including the manufacturing and care-taking of the artificially-intelligent hosts. Screenshots for the game indicate that the gritty and adult tone of the series won't be directly translated to the smaller screen, instead opting for a cartoonish tone in terms of appearance. The enigmatic narrative of the HBO series is said to continue in the mobile title, including exploring the nature of Hosts evolving their AI during service interviews, one of the more notable elements of the show. Bonuses are being offered to players pre-registering before the game's expected April ship date, with the provided in-game extras depending on how many registrations there are. 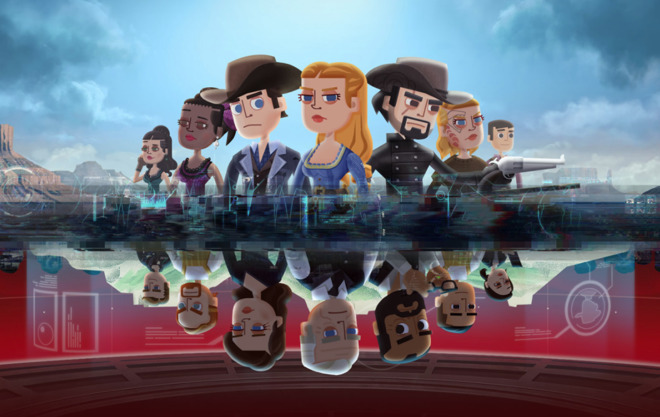 Early access to the character Lawrence has already been unlocked, according to the game's website, with add-ons containing in-game currency, a basic host code pack, and crafting packs available at certain registration milestones. "Westworld" is the latest major property to be worked on by Warner Bros, following after the announcement of "Harry Potter: Hogwarts Mystery" in January. Epic Games has started accepting registrations from players to receive an invite for "Fortnight Battle Royale" on iOS, which is coming to iPhone and iPad after launching on PC, Mac, Xbox One, and PlayStation 4. Initially announced on March 8, the registration page has opened up this morning, with those signing up able to receive an invitation to download the game to their iOS device. Invitations will be provided in stages, so some users may have to wait until Epic opens up the game to more players in future months, instead of getting a download invitation straight away. Those receiving an invitation will not have to play the game on their own, as they will also receive a second invitation code that can be shared with a friend. Players signing up are required to have a compatible iPhone or iPad running iOS 11.0 or later, including the iPhone 6S, iPhone SE, iPad Mini 4, iPad Pro, iPad Air 2, iPad 2017, and later devices. Future support for Android has also been announced. 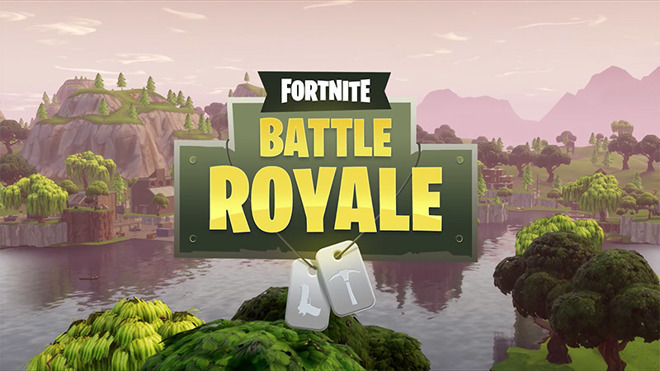 The stylized open-world shooter's "Battle Royale" mode is a 100-player single-elimination deathmatch, where individuals or teams take each other on across a large map to be the last player or group standing. Mobile players will be able to compete against those on other platforms "Fortnite" has already launched on, with the game including all of the same maps and content already available to play.